Green flowers in summer then, “conspicuous in winter when covered with its grayish white fruits which stay on the branches until spring.” Bailey “The leaves turn a fine brown-purple in the fall, but the berries are the thing – pewter in color, with a texture like those Fourth of July sparklers of childhood memory, they have a delicious fragrance.” Allen Lacy. 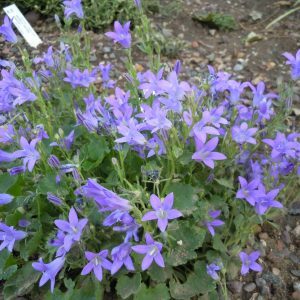 Native: Canada to Southeastern U.S. No pruning needed but can be pruned at any time of year, if desired. Wildlife Value: Berries relished by chickadees, red-bellied woodpeckers, swallows, Titmouse, catbirds, bluebirds, Northern flicker & yellow-rumped warblers. Bayberry thickets also provide nesting sites for songbirds, offering excellent protection from predators. 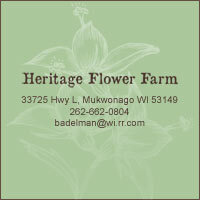 Size: Fragrant leaves used for potpourri, abundant berries used to make candles. Good road-side plant, salt tolerant. 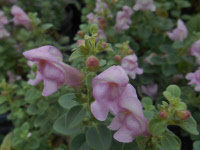 Rose pink, with yellow above the lower lip, snapdragon-shaped blooms in spring and repeats in fall. Fuzzy, glaucous, silver-grey foliage. 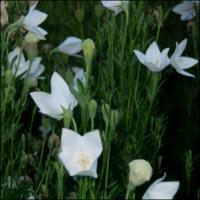 Excellent for places you want low-growing, drought tolerant flowers.